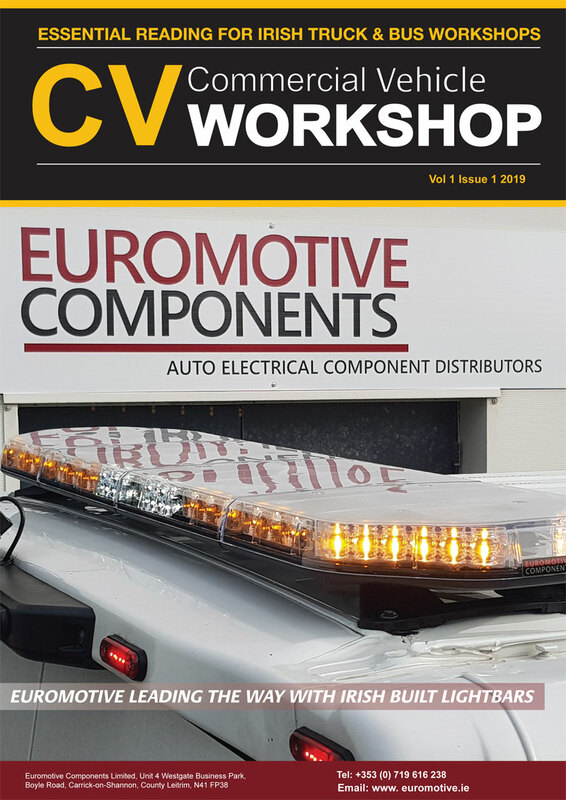 The battery is one of the most important components in ensuring the correct operation and reliability of a motor vehicle, but according to statistics from breakdown organisations across Europe, battery related problems remain the primary reason for call outs. It is therefore important that motorists, and even more so, workshops, have the equipment necessary to deal with battery problems, which is why Ecobat Battery Technologies (EBT), formally Manbat, supplies the highly regarded Noco Genius range of battery chargers and Booster packs. Considered the premium brand in the US, where they are the benchmark for performance, reliability and design, Noco products are easy and straightforward to use and also highly resilient. 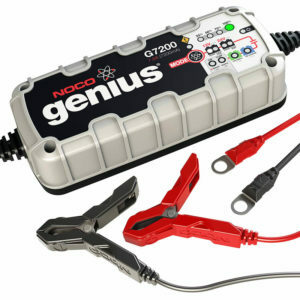 At the more consumer focused end, the Noco range includes the G1100, a versatile 1.1amp charger suited to smaller batteries between 2.2 and 40Ah and the G3500 with the 3.5amp charger that provides charging capacity for any vehicle with a 1.2 to 120Ah battery. Between them, these chargers provide the ideal solution for everything from a jet ski to a large mobile home. When it comes to the more powerful chargers aimed primarily at the professional user, the popular G7200 7.2amp unit is supplemented by the Genius G15000 and G26000, 15amp models that are able to charge and maintain all types of batteries for everything from motorcycles, cars, boats and motorhomes to commercial vehicles, agricultural machinery and even construction equipment. These chargers also include a ‘supply’ function to deliver a fixed voltage of 13.6V for vehicle service operations and a ‘Boost’ setting, which can recover heavily discharged and sulphated batteries. The entire Genius range of fully automatic ‘intelligent’ chargers can therefore diagnose the condition of the battery and are able to charge and then exercise the batteries to keep them in optimum condition and maximise their life span, which means that, if necessary, they can remain almost permanently connected. In addition, Genius chargers are also designed to provide double the charge capacity of a traditional battery charger, making them powerful and efficient. Noco has also developed the Genius Boost range of lithium-ion Booster packs with two more offerings, alongside the original GB30 primarily for the DIY market, with the GB70 (Boost HD) and GB150 (Boost PRO) aimed at professional users. 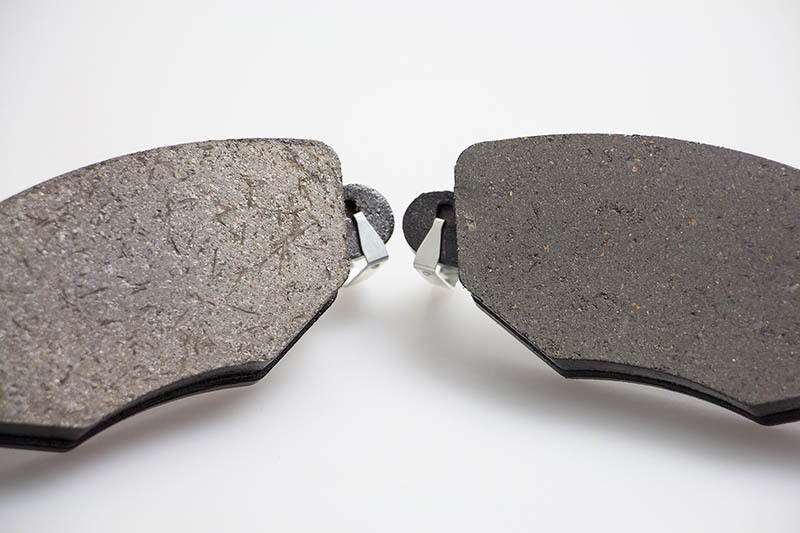 Utilising the latest technology and encompassing anti-spark engineering and protection against reverse polarity, these two new versions can be used to start petrol and diesel engines of up to 6-litres in seconds. In common with the rest of the Genius Boost range, the range topping GB70 and GB150 can hold their charge for up to one year and accept more than 1000 cycles – charge, discharge, charge – due to the powerful, high density Noco lithium-ion battery.